Spring is almost in full bloom in Times Square as a crop of new shows gear up to take the stage, and Broadway.com asked readers which Broadway show they are most excited to see this season. The results are in, and it was a close race, as three big, new musicals were among readers' picks for the most anticipated shows. Take a look at the results below! Twenty years after the original 1992 film starring Christian Bale, Disney’s stage adaptation of Newsies finally arrives on Broadway. 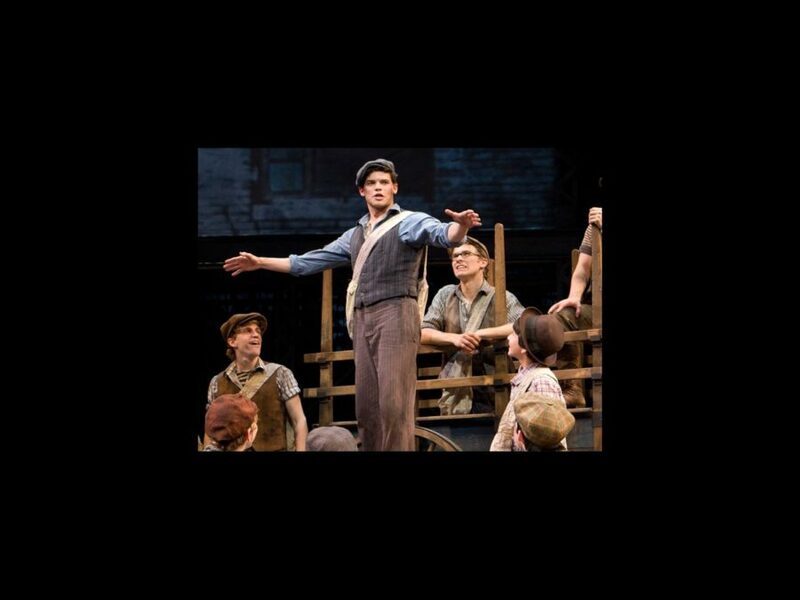 The young cast, led by Jeremy Jordan, recently met the press and talked all about the new musical which features a revised book by Harvey Fierstein, music by Alan Menken and Jack Feldman, direction by Jeff Calhoun and eye-popping choreography by Christopher Gattelli. The show, inspired by the real-life Newsboy Strike of 1899, begins performances March 15 at the Nederlander Theatre. Two of Broadway’s most celebrated stars Matthew Broderick and Kelli O’Hara return to the stage this spring in the new Kathleen Marshall-helmed musical Nice Work If You Can Get It. The production showcases the music of George and Ira Gershwin and will include such standards as “Someone to Watch Over Me,” “Do It Again” and “I’ve Got a Crush on You.” The show begins previews March 29 at the Imperial Theatre. The stage adaptation of the iconic '90s movie starring Demi Moore, Patrick Swayze and Whoopi Goldberg, heads to Broadway after premiering in the West End last summer. Caissie Levy and Richard Fleeshman lead the cast as young lovers Molly and Sam, with newcomer Da’Vine Joy Randolph playing eccentric psychic Oda Mae Brown. 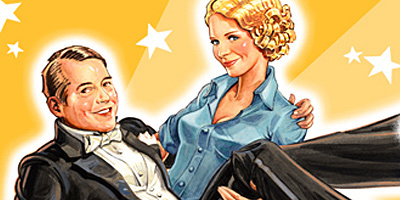 The love story flies into Broadway’s Lunt-Fontanne Theatre on March 15.